When it comes to supply chain management, an efficient warehouse is essential for the smooth-running operation of a business. 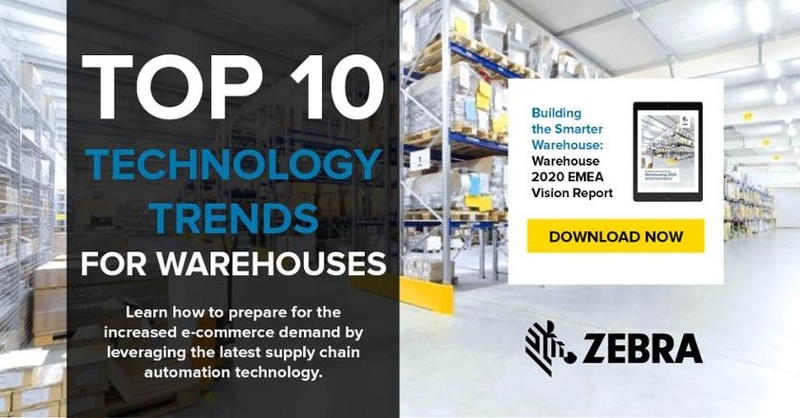 Technology and logistics are moving at a phenomenal pace, yet the warehouse work culture is still stuck in the past. Compared to the modern day office and spotlight on well-being, the warehouse is archaically depressing.